It is an honor to have been selected in February to serve as the new Executive Director (ED) for Camaraderie Foundation. 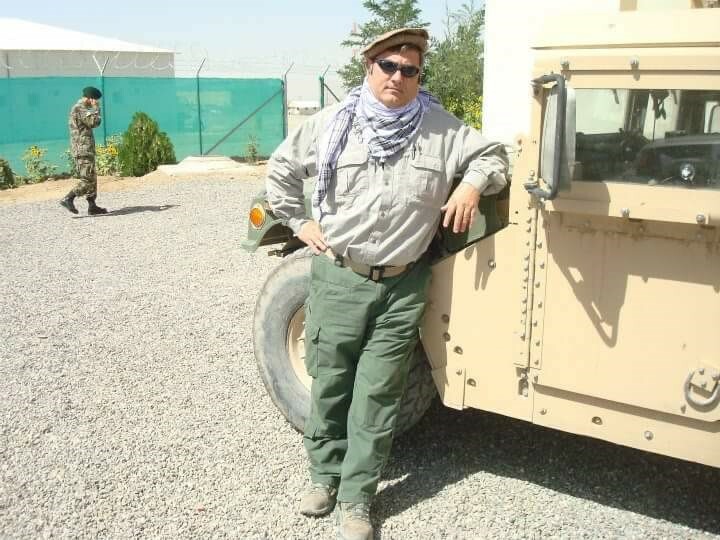 As a retired Armor officer with 33 years of service, I understand and appreciate the service and sacrifice of our Service Members, Veterans and their family members. As the ED, I am once again able to assist them and maintain that spirit of camaraderie and support. PLEASE JOIN Camaraderie Foundation at Mercedes Benz of Orlando-Maitland on October 10, 2018 6-8 PM. Help raise money for our “Saving Lives. Saving Families” Campaign to reach our goal of serving 1,000 additional veterans by December of 2019. Celebrate with complimentary small tasty bites, beverages, raffle, music, and a great networking opportunity! October 13, 2018 from 10:00 am to 3:00 pm for our Fall Picnic with BBQ and fun. 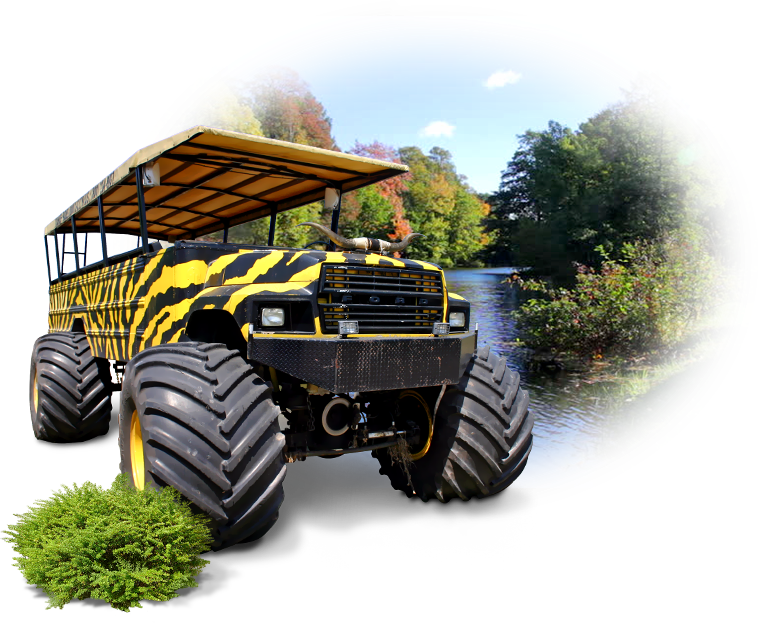 We will also have a 4×4 Monster Truck Adventure though the Native Woodland, Pastureland, Groveland and Swampland. This is a free event. 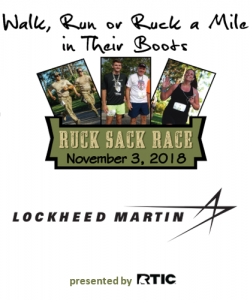 Camaraderie Foundation challenges you to “Walk, Run or Ruck a Mile in Their Boots” by participating in the Annual Ruck Sack Race on November 3rd join us in the 5k, 10k or 15k* challenge at Lake Nona. You can participate as a Walker, Runner or Warrior (Rucker). Prizes will be awarded for top finishers and fundraisers. 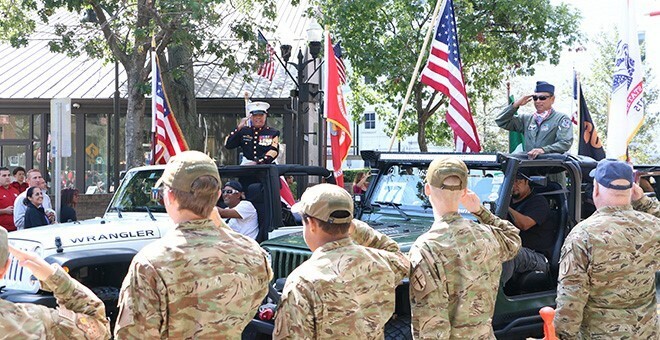 Camaraderie Foundation is participating in the City of Orlando’s Veterans Day Parade hosted by Orlando Mayor Buddy Dyer and his Veterans Advisory Council. This year’s theme is Honoring Purple Heart Recipients and their families. Please join us in honoring these brave men and women who have served our country. Do you or your family feel stressed by the thought of the upcoming holidays? 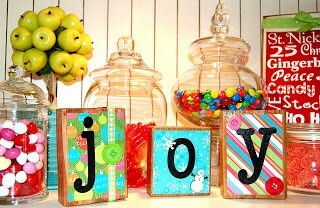 Holidays are meant to be joyful, yet the hustle and bustle can leave us feeling exhausted and overwhelmed. Don’t let holiday stress take the joy out of the season. Camaraderie Foundation and local professionals invite Military Service Members, post-9/11 Veterans, caregivers and children ages 11-16 to a free workshop. 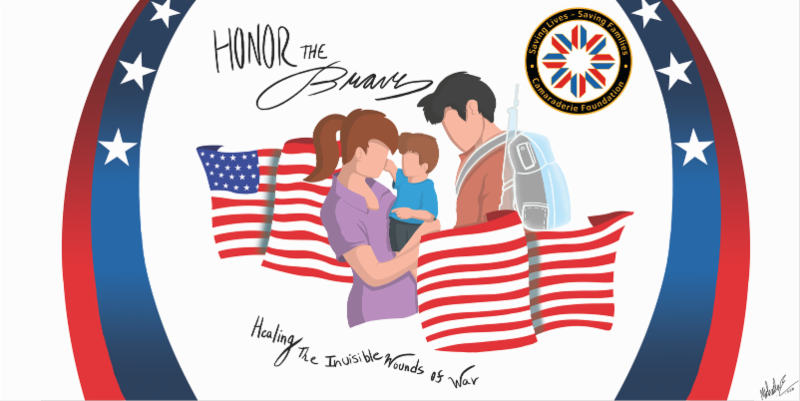 The Wall of Heroes is a campaign to Honor the Veterans in your life. You will be able to donate at several local business and schools as well as online. The names of the Veterans you honor will be placed on walls at the local organizations or on the virtual wall. 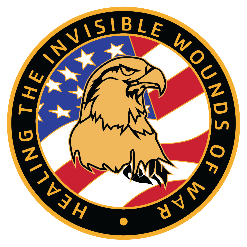 The Campaign will launch October 15th and will end on Veteran’s Day, November 11th. 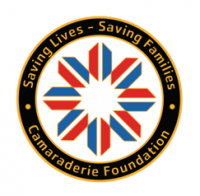 Our goal is to spread awareness and raise funds for Camaraderie Foundation’s Saving Lives – Saving Families Campaign, to provide counseling support for 1,000 Service Members, Veterans and family members battling Post Traumatic Stress and other mental health conditions.